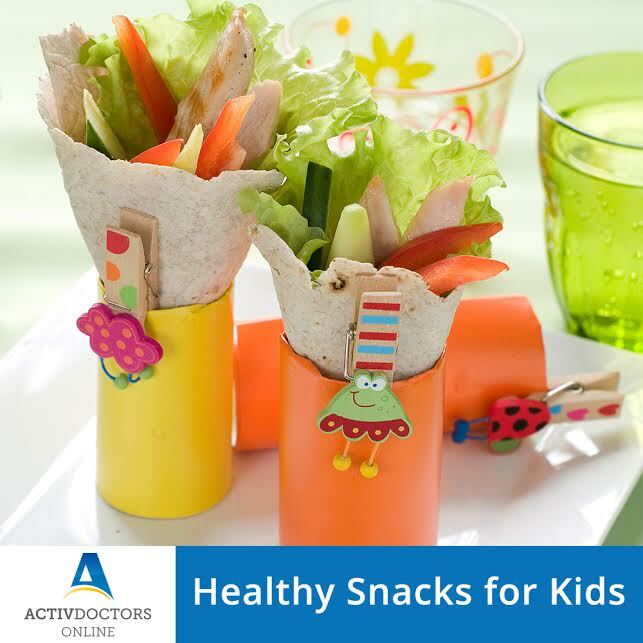 Snacks forms the important part of regular diet in kids. Snacking can be a part of a healthy diet provided we choose a healthy balanced food or drink as snacks. Learning not only makes the kids smarter but also makes them hungry. Hence it is important for kids to have a mid-morning snacks at school about two to three hours after breakfast. Snacks can be a great way to increase varieties in the diet and contribute to the overall intake of nutrients .The mid morning snacks should consist of either food rich in high fibre and starchy carbohydrates or fruits, vegetables and nuts which boosts the energy level in kids. Eating healthy mid morning snacks at school also ensures that they do not get too hungry by the lunch time. Evening snacks is also equally important for kids because that acts a bridging gap between lunch and dinner. Fruits and vegetables are perfect for snacking at home in the evening. Keep some fruits in a bowl at a reachable place and a supply of dry fruits in the bag, so you always have some healthy snacks available when on the go and when your kid is back home. It is equally important to have different fruits everyday as kids are always fond of different taste and it also adds in supplying all nutrients. Milk and milk products like cheese, curd contains proteins, calcium and vitamins essential for healthy bones and teeth, so do include some of these foods as snacks. Dry fruits – nuts, raisins and so on.